YouTube has launched HDR support feature for its video content. This feature will allow YouTube viewers to watch videos in more details with increased color range, contrast and clarity. Previously YouTube has launched 4k which refers to a horizontal resolution on the order of 4,000 pixels and vertical resolution on the order of 2,000 pixels. 4k technology is hugely favored in the fields of digital television and digital cinematography. 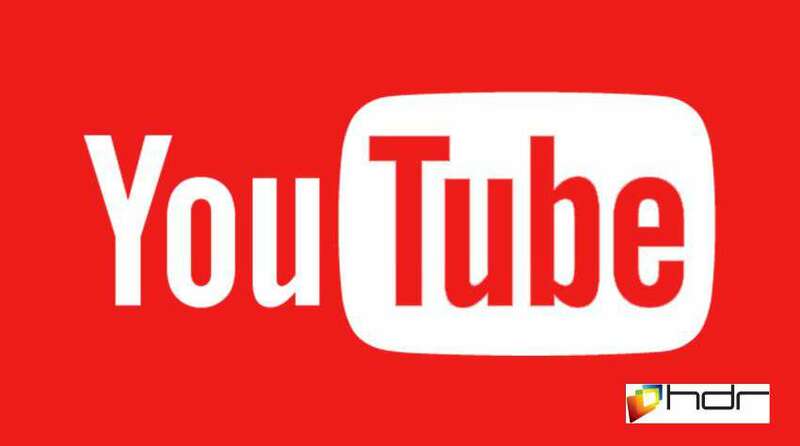 YouTube had won many viewers hearts by offering the 4k resolution. With HDR support YouTube will hope to sweeten the pot even more. HDR is high dynamic range resolution technology which is being used for photography and imaging. HDR technique produces a greater dynamic range of luminosity than previous digital photography. HDR technique is achieved by capturing multiple standard exposure images and then merging them into a single HDR image. This improves picture quality and gives higher contrasts. HDR helps you to watch videos from darker scenes. This will create more realistic images. This is in fact a major move by YouTube to add this feature. YouTube team has worked with DaVinci Resolve team to upload these videos. DaVinci Resolve is one of the leading color grading platforms. Viewers will able to watch HDR videos from YouTube only on HDR enabled TV’s and monitors. Different YouTube channels such as Abandon Visuals, and MysteryGuitarMan offers number of these HDR videos. Google’s latest Chromecast Ultra device also supports HDR content which was launched earlier this year. Samsung’s 2016 SUHD TV also offers HDR support. HDR is future technology which is here to stay. LG and Sony are already launching TV’s with built-in HDR feature. Many PC’s and Laptops making companies are also keen to launch HDR support. Surely YouTube’s HDR feature will give unrealistic experience with more realistic videos.